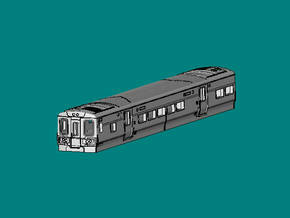 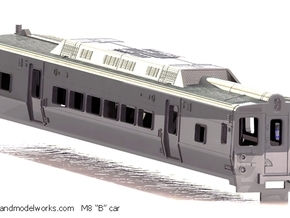 This is an N scale version of the M7 "A" car, currently in use by the LIRR and Metro North. 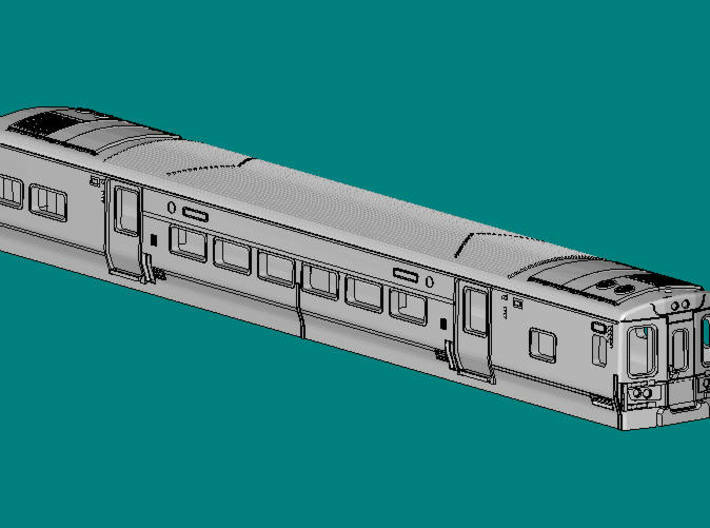 This model is shorter than scale by request to fit onto a particular chassis. 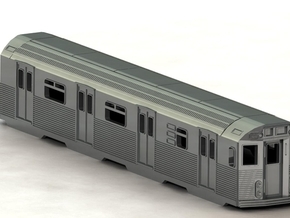 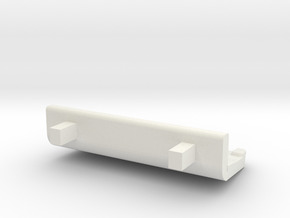 We also offer the full scale length version of this model in our Shapeways store.